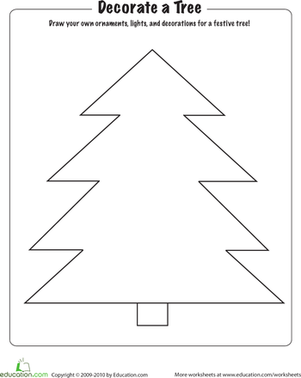 Getting that star on the very top of the Christmas tree is a tricky task! 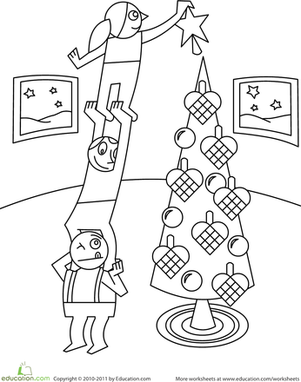 colour in this family as they put the finishing touches on their festive tree. 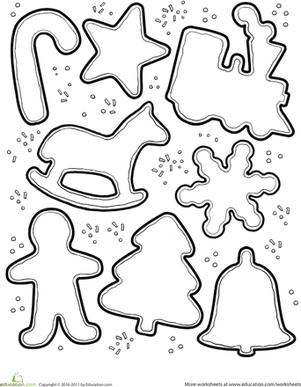 This holiday sheet is fun to colour, and it gives your child a great chance to strengthen her fine motor muscles. 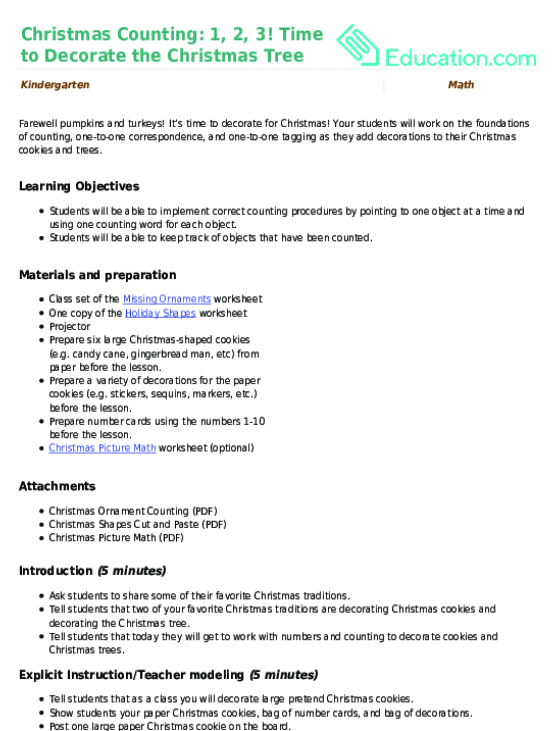 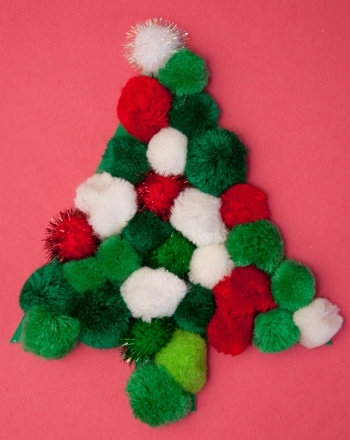 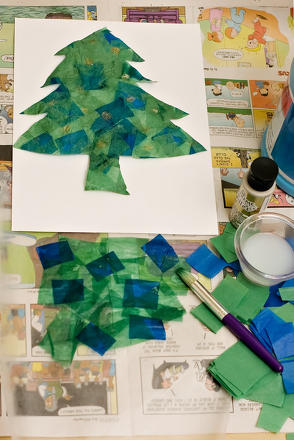 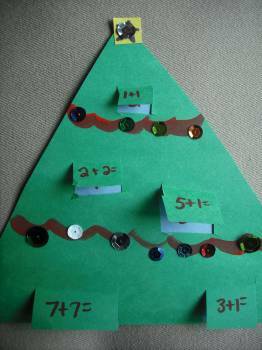 Your students will work on the foundations of counting, one-to-one correspondence, and one-to-one tagging as they add decorations to their Christmas cookies and trees.